Pop chart-topping EDM giant Calvin Harris recently teamed up with Frank Ocean and Migos on his massive single "Slide," and now the producer has given listeners a look at the making of the track in a new video. 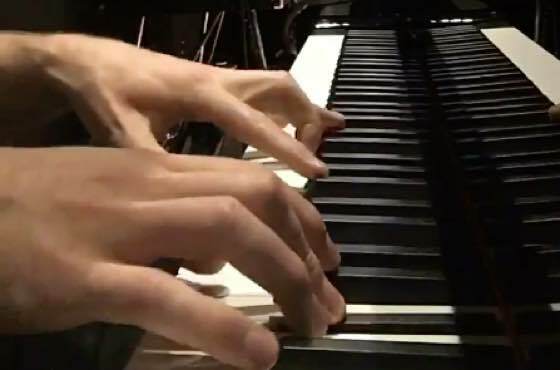 Harris shared a clip via Twitter, which shows him painstakingly performing and recording each instrumental bit that appears on the final track. Towards the end, we even get to hear some of Ocean's isolated vocal track. Check out the clip below, and recap the full list of song credits here.